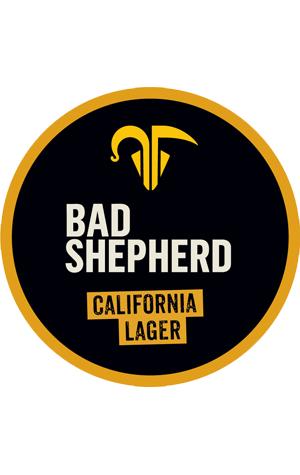 Something of a hybrid from Bad Shepherd here as they delve into American brewing's past and give it a contemporary Aussie twist. The California Lager is their take on the California gold rush steam beers, which were lagers fermented at ale temperatures. Theirs features a type of pale ale malt and Cluster hops used in the 19th century, as well as the woody Northern Brewer hop variety, Cascade and Ella from Tasmania. The resulting beer is one that pours a pretty deep golden and displays a range of hop driven characters from piney and fruity to grassy and herbal with an Asian twist. There's a touch of light, grainy malt and a finish that's dry as anything.